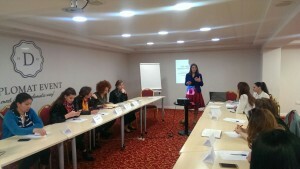 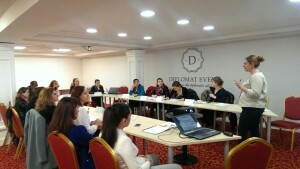 “Development of a Business Model for NPOs” was the first training module introduced to the selected NPOs, participants in the program” Financially Sustainable Civil Society = Active Civil Society” on April 21st. The training program was focused on organizational analysis to identify the products and services that NPOs can offer. 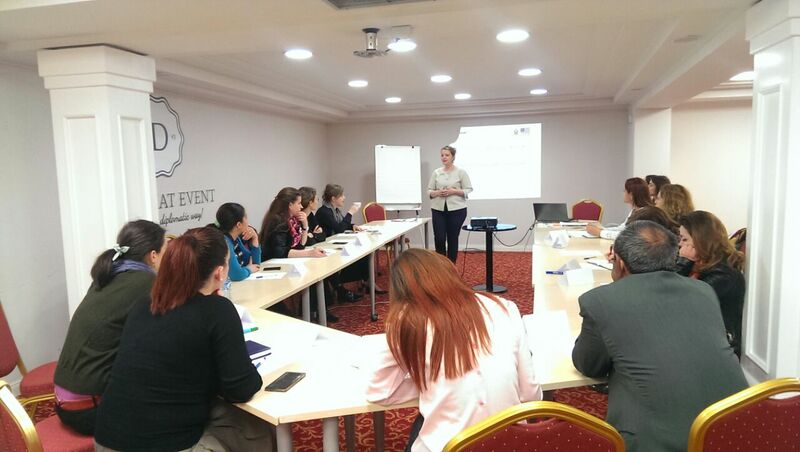 The training session is followed by technical assistance tailored to the needs of each organization. 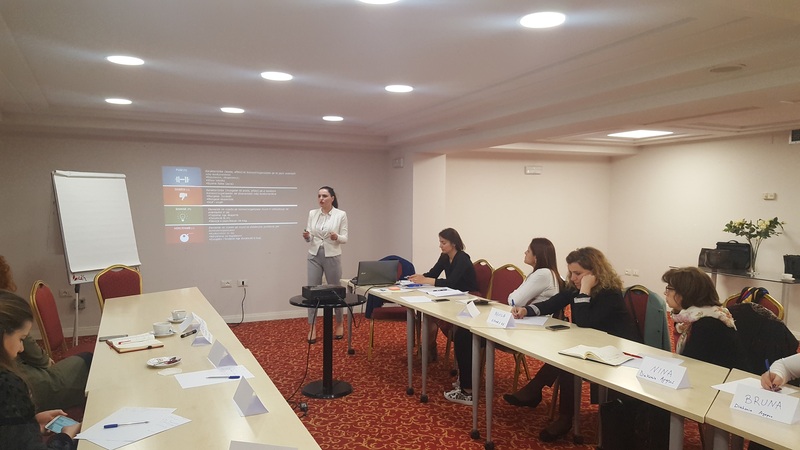 The project “Financially viable civil society = Active civil society” is implemented by Partners Albania in framework of Civil Society Watchdog and Advocacy Program supported by the Public Affairs Office of the United States Embassy in Tirana.